With the Bank of England warning of an eight per cent contraction in the economy (a “scenario”, not a prediction, it emphasised), it’s all too easy to dismiss dire warnings about Brexit as part of “project fear”. 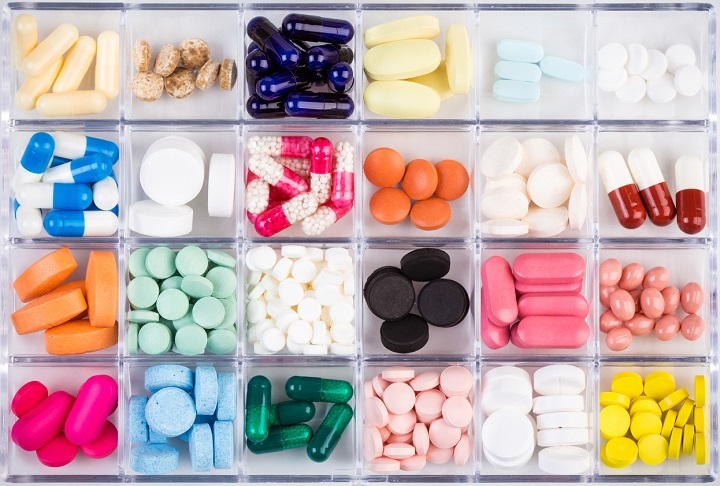 But the uncertainty around the UK’s exit from the EU is real, and so, too, are the vulnerabilities of many pharmaceutical and medical supply chains. 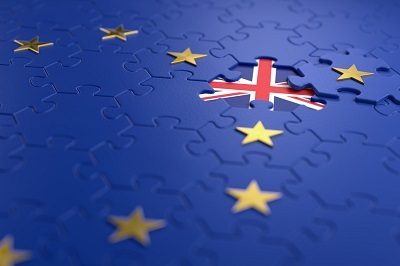 As the Parliamentary select committee report on the impact of Brexit on the pharmaceutical sector noted, the industry is ‘heavily integrated with European Economic Area (EEA) states for supply chains and the regulation of production and distribution’. Some – and perhaps much of the potential impact – should be mitigated if firms follow the UK government advice issued in August to stockpile an extra six weeks’ supplies to prepare for any disruption. Yet, as we looked at before, in a ‘no-deal’ scenario, some worry it won’t be enough, particularly since many pharmaceutical firms don’t have massive resources: The majority are SMEs, with 90 per cent of manufacturers having fewer than 250 employees. 1. 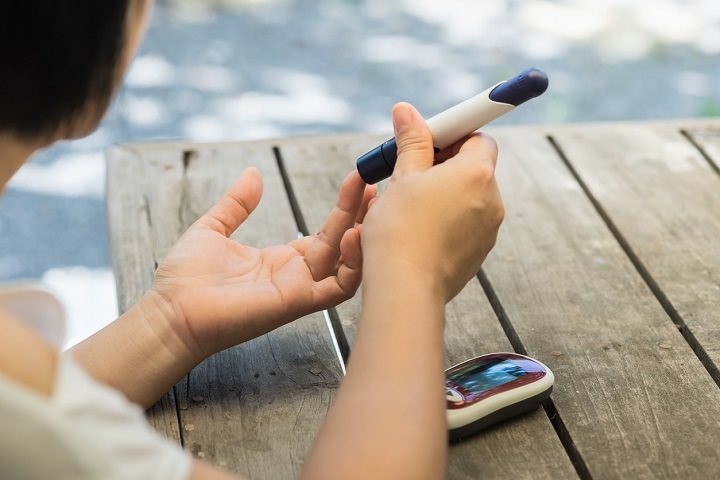 Diabetes: could Brexit cause widespread disruption? The impact of Brexit on diabetes or, more accurately, insulin supply has probably received the most comment. In part that’s because it makes a good story when the prime minister herself has a direct interest since she has type one diabetes. More significantly, it is because of the numbers who could be affected, and potentially ‘seriously disadvantaged’ if supplies of insulin are affected by a no-deal Brexit, as Sir Michael Rawlins, the chair of the UK’s Medicines and Healthcare Products Regulatory Authority (MHRA), put it. As charity Diabetes UK notes, insulin in the UK comes from three main pharmaceutical manufacturers, which produce in Denmark, US, Puerto Rico, France, Italy, Brazil, Russia, Algeria, Japan, and a range of other countries – but not Britain. In fact, all analogue and synthetic human insulin in the UK, the most common forms of insulin used here, is imported. As Rawlins put it: “We make no insulin in the UK. We import every drop of it.” He also pointed out that it needs to be temperature controlled, making disruption and delays to transport a more pressing issue. However, while the impact of insulin shortages would be high, the probability of these occurring is, hopefully, low. 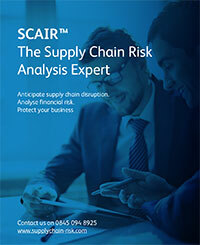 The early attention and high profile given to the risks has seen the main manufacturers make significant contingency plans to avoid disruption. Consequently, the big producers supplying the UK have said they don’t expect supply problems, even in the event of a no-deal Brexit. 2. Asthma: Are recent shortages a taste of things to come? Asthma’s another condition affecting large numbers of people – with 5.4 million sufferers in the UK. Again, they rely on a continuous supply from the pharma industry to manage the condition, this time of inhalers. 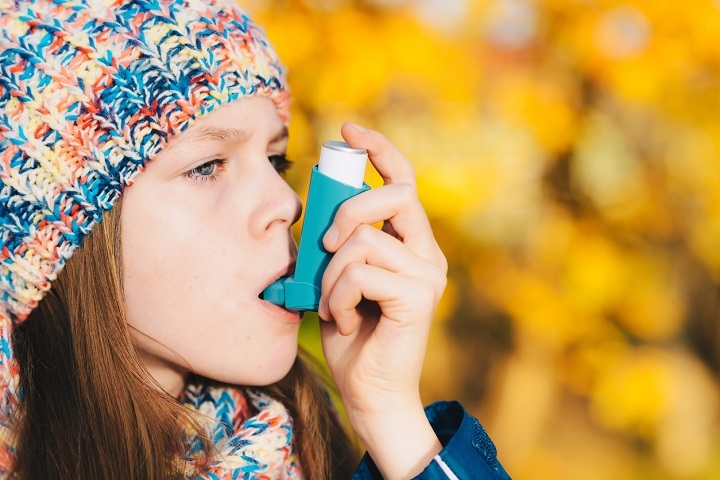 The last month has shown that it doesn’t need the threat from Brexit to cause problems in the supply chain: Asthma UK warned in November that stocks of AstraZeneca’s Bricanyl Turbohalers, used by about half a million people in the UK, were running very low. Again, the consequences of a supply disruption would be widely felt and could be serious: the UK already has among the worst asthma death rates in Europe, partly because the condition is not taken seriously enough. Fortunately, though, it is a risk that is being taken seriously by manufacturers, with those like Vectura making plans to mitigate any disruption, as it revealed earlier this year. ‘The group remains of the view that Brexit could result in an increased cost of operations for the group and potential disruption to partner supply chains. Accordingly, the group is continuing to review stock levels with its partners for both finished product and key components and planning appropriately,’ read a section in its half-year results. That should mean that plans are in place to deal with most likely outcomes next March when we leave. 3. Cancer – Delays for life saving drugs? As the most common cause of death in Britain, accounting for around a quarter of all mortality, cancer treatment remains a hugely evocative issue. The disease affects one in three of us at some point in our lives, and drug development and availability is often the key to determining whether a cancer is treatable or terminal. It’s not surprising, then, that the potential for Brexit to disrupt supplies of cancer drugs is seen as ‘uniquely damaging’ by Jeremy Hunt, the Health Secretary. Any disruption as a result of Brexit would not just be a problem for the UK, as he said: ‘It’s not just that we want to continue to get cancer drugs that are manufactured in Europe. It’s Europeans who will not want any interruption to their supply chain for drugs that are manufactured in this country,’ he said earlier this year. In a fast moving medical field, drug supply is not the only issue around cancer treatment that might be affected by Brexit. There have been significant concerns about the impact on research from potential skills gaps, for example. A review by Queen’s University in Belfast noted that overseas staff contributed to nearly 80 per cent of papers on the topic published in the UK. There could also be consequences for new drug development. 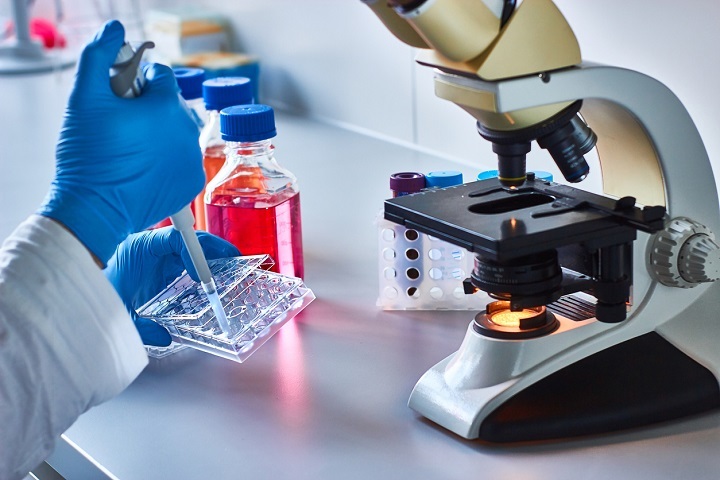 In last month’s blog, we looked at how uncertainty over the regulatory framework is already putting back clinical trials here and could mean delays in new drugs coming to the UK market. That would affect not just new cancer drugs, but a wide range of drugs approved abroad. 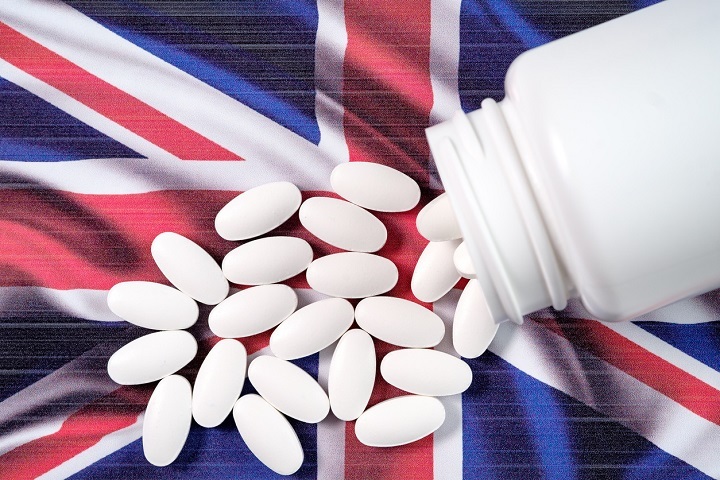 Much depends on whether the European Medicines Agency (EMA) ends up considering the UK as a ‘third country’ under its regulatory regime. If so, a House of Commons Select Committee has warned it could mean approval times lengthening from a few months to a year. The outcome here remains significantly unclear. Finally, it is worth noting that not everyone is so downbeat about the prospects of Brexit. This week, a report by The Institute of Cancer Research (ICR), noted that the EMA itself does not have a spotless record when it comes to approvals. It could do more to speed the path of new cancer drugs to market, in part by learning from other regulators such as the US Food and Drugs Administration, the ICR argued. With this in mind, Brexit could potentially offer opportunities to actually speed up approvals, according to ICR’s chief executive Prof Paul Workman. “If we don’t align with the EMA after Brexit then the MHRA could be an alternative mechanism for approvals,” he said. How likely that is remains to be seen, but it is a useful reminder: In the short term, for pharmaceuticals Brexit is necessarily about minimizing disruption to supplies and making sure people have access to the drugs on which they depend. In the long-term, though, it should be about looking for new opportunities, too.